Get Rid of This Intruder Once and For All! Is another woman coming between you and your man? Is she filling his head with false promises and turning him against you? Are you running out of time to get her out of his life and get him back into your arms? If so, Andreika’s Expel This Woman From My Man’s Life, one of her most powerful banishing spells, could remove this rival once and for all and bring your lover back home where he belongs. You are upset, hurt, and beyond angry because the man you love is with another woman who doesn’t deserve him? Your life has been turned upside-down, and you wish with all your heart that she would leave never to return. And once she is gone, you’re certain that your man will come running back to you with open arms and lots of apologies. If the above words accurately describe your situation, wait no longer to rid this intruder from your life and your man’s life. It’s time to set things right! Andreika awaits word from you so she can become one with you and quickly cast this powerful banishing spell in your behalf. 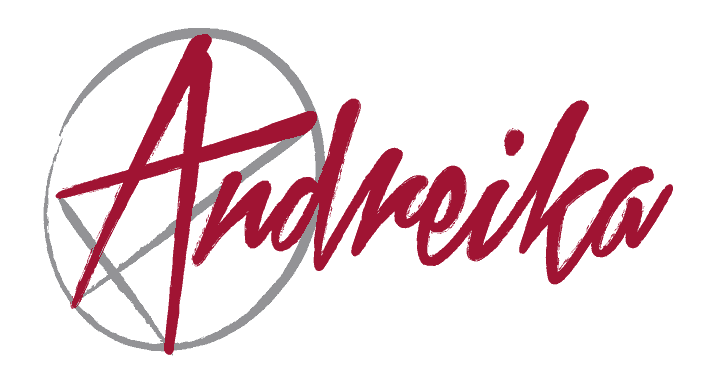 Andreika offers you a guarantee with each spell you purchase. Satisfaction or your money back!